Order this gift set gift hamper from anywhere in the world - England, France, Germany, Ireland, Middle East, Hong Kong, Asia, Australia, Canada or USA and have it shipped to your lucky recipient located in the USA. Adult signatures are required on all wine and alcohol shipments. The recipient must provide valid state ID stating they are at least 21 years of age. No wine basket delivery will be left without signature. 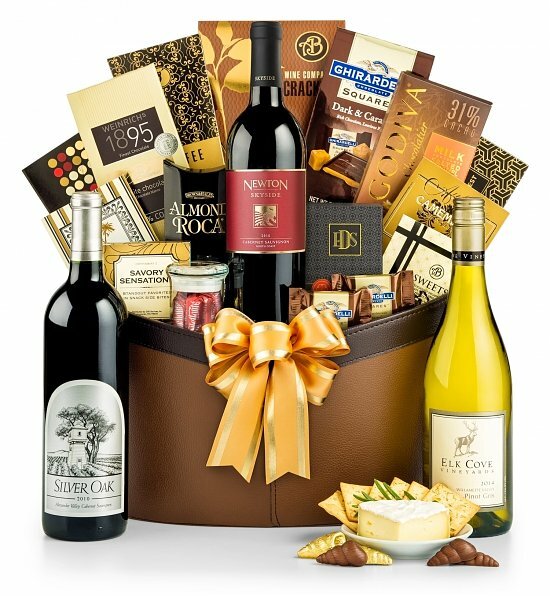 SendLuv cannot be held responsible for non-delivery if no-one over 21 is able to accept the gift basket. 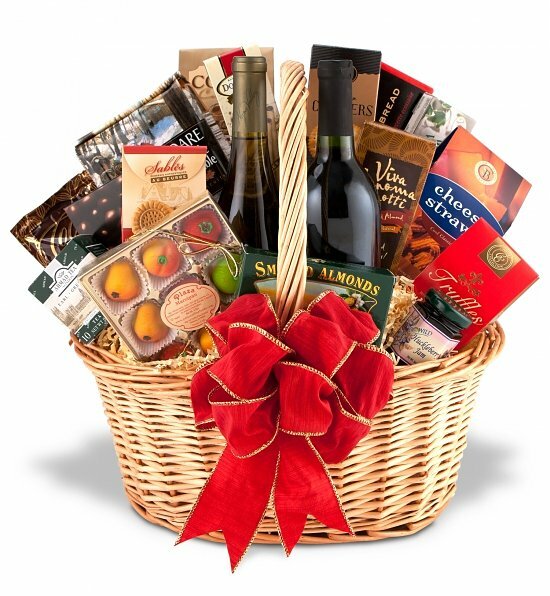 Please note that there is a signature fee required for all wine and alcohol gift basket deliveries.